The Dakota Access Pipeline (DAPL) debate once again thrust American Indians into the spotlight as symbols of environmental resistance. As a reminder, it was in September 2016 that thousands of people descended on the Standing Rock Sioux reservation in North Dakota and camped out for months in an effort to prevent a Texas firm from building the Dakota Access Pipeline. The pipeline transports North Dakota Bakken crude oil along a route near Sioux land, and critics contended it would contaminate local water supplies and disturb Indian burial grounds and other sites the Sioux considered sacred. But the debate also reinforced the stereotype of the anti-progress traditionalist Indian opposed to all forms of industrial development. The U.S. Chamber of Commerce, for example, called the Standing Rock Sioux Tribe and their supporters “anti-energy protesters,” denouncing them as a negative and disruptive force. But the Indians involved, which included members from nearly 300 Native communities, considered themselves protectors rather than protesters, fighting for a sensible energy policy rather than against one that jeopardized sacred waters and land. To better understand the DAPL debate, it’s important to recognize that American Indians have been contributing to a national and international conversation about environmental health and justice since the 1960s. They have been fighting for a cleaner environment for all Americans, rather than just protesting “progress” or energy development on their reservations. American citizens often struggle to understand what Native people value, especially with respect to reservation land protected by treaties signed with the U.S. government. Indians and non-Indians came to share a sense of environmental crisis during the late 1960s and early 1970s. They all recognized a crisis of polluted air and water, littered landscapes, a loss of open space, and pesticides in foodstuffs. 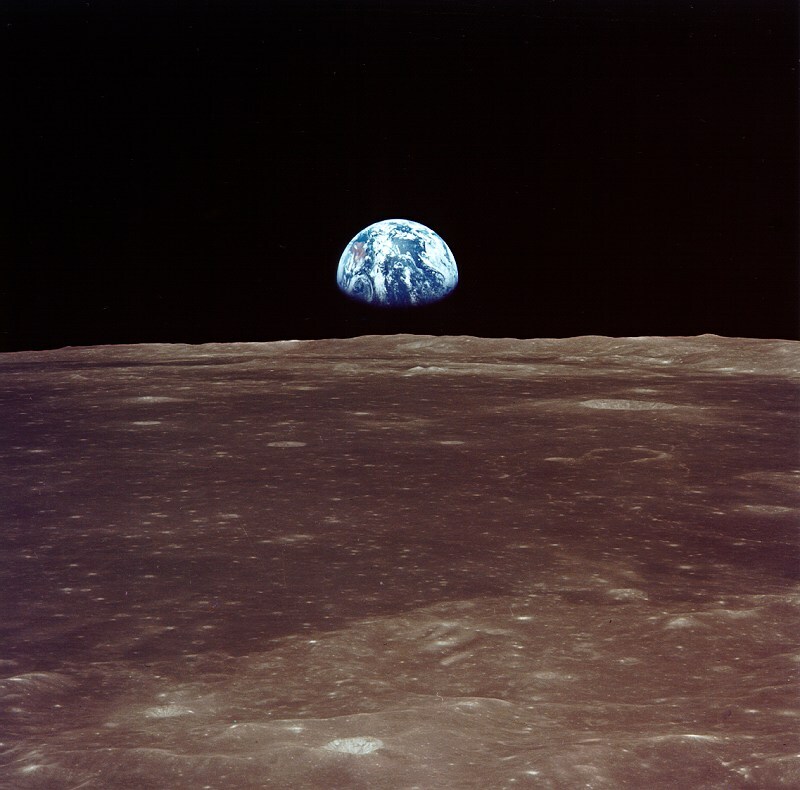 The crisis was documented in books with apocalyptic titles such as The Last Landscape and America the Raped, as well as in an influential 1967 essay published in the prestigious journal Science, “The Historical Roots of Our Ecologic Crisis.” Television reports depicted oil spills and burning rivers and views of the earth from the moon landing in 1969 made visible the scope of the damage. The Fish Wars of the 1960s led to an affirmation of Native American rights. A Native student explains why the holiday is a painful reminder of a whitewashed past. Why a radical group of environmentalists turned to direct action in defense of wild nature. A name, now famously associated with a mass school shooting, belonged to a strong advocate for the Everglades.